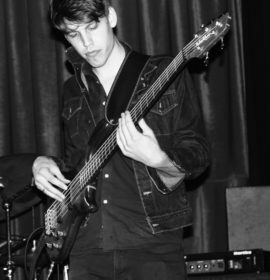 A graduate of the jazz program at Sydney Conservatorium of Music, Josh is in demand on both electric bass and double bass. He has a background in jazz, R&B and funk, classic and indie rock, and contemporary pop. Highly experienced as both a performer and teacher, Josh is passionate in teaching the unique role of the bass across all musical genres – developing groove and solid sense of time, showing creativity, and exploring the range of tonal options that can be manipulated to shape the music. 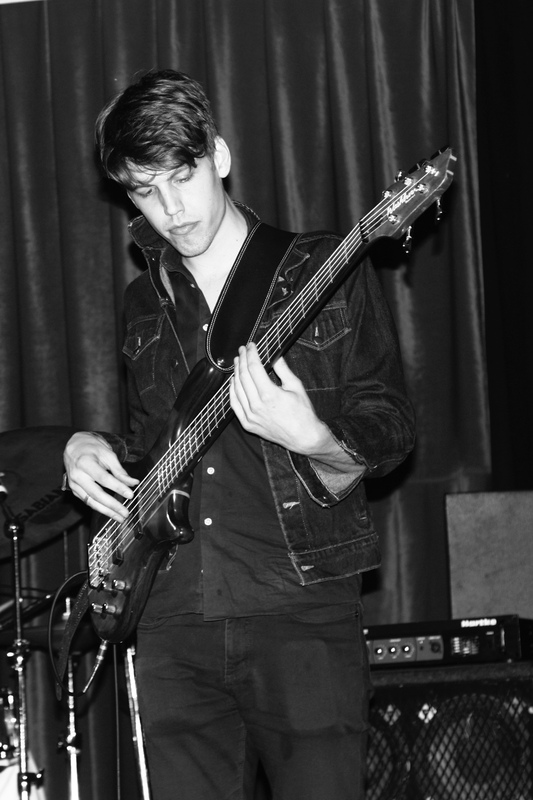 And more generally, Josh also values universal musicianship skills, such as communicating ideas effectively with other musicians, ability to improvise and think on the fly in different musical situations, and being a team player. Josh teaches from his inner west studio in Ashfield.